Allopurinol use is not associated with renal function decline among those with newly diagnosed gout. 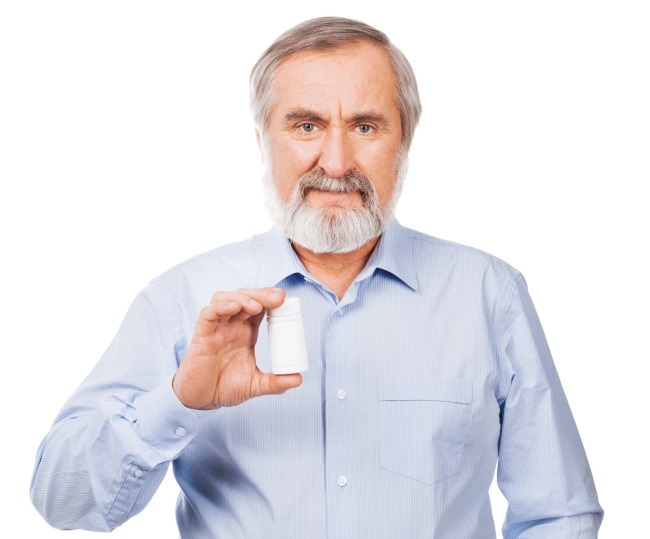 (HealthDay News) — For patients with gout, allopurinol is associated with a reduced risk for developing chronic kidney disease stage ≥3, according to a study published online in JAMA Internal Medicine. Ana Beatriz Vargas-Santos, MD, from the State University of Rio de Janeiro, and colleagues conducted a propensity score-matched, population-based prospective cohort study of individuals with newly diagnosed gout who initiated allopurinol ≥300 mg/day vs those who did not initiate allopurinol. A total of 4760 initiators of allopurinol were propensity score-matched with the same number of non-initiators. The researchers found that 579 allopurinol initiators and 623 non-initiators developed chronic kidney disease stage ≥3, with a mean follow-up of five and four years, respectively. Compared with non-users, allopurinol use ≥300 mg/day was correlated with a lower risk for developing chronic kidney disease stage ≥3 (hazard ratio, 0.87; 95% confidence interval, 0.77 to 0.97). There was no significant correlation between allopurinol initiation <300 mg/day and renal function decline (hazard ratio, 1; 95% confidence interval, 0.91 to 1.09). “Since allopurinol does not appear to be associated with renal function decline, clinicians should consider evaluating other potential causes when patients with gout experience renal function decline,” the authors write. One author disclosed ties to the pharmaceutical industry.